If you’re hunting for some special surroundings for your wedding, look no further! 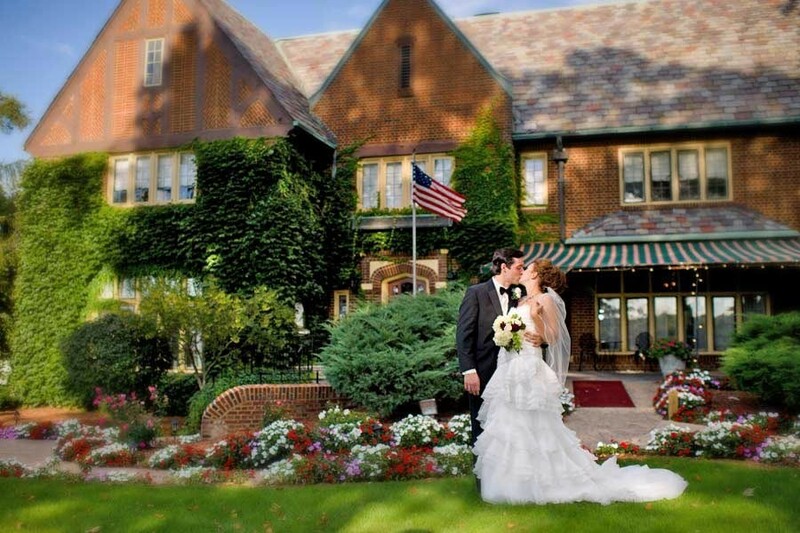 The English Inn has the picture perfect Lansing wedding venue to help you make the most of your special day. Romance always comes to mind in February. Valentine’s Day is on the calendar and we know spring, with its rich unfolding, is just around the corner. Soon the gardens that surround The English Inn will be lush, full and ready to be a memorable setting for your wedding and reception. 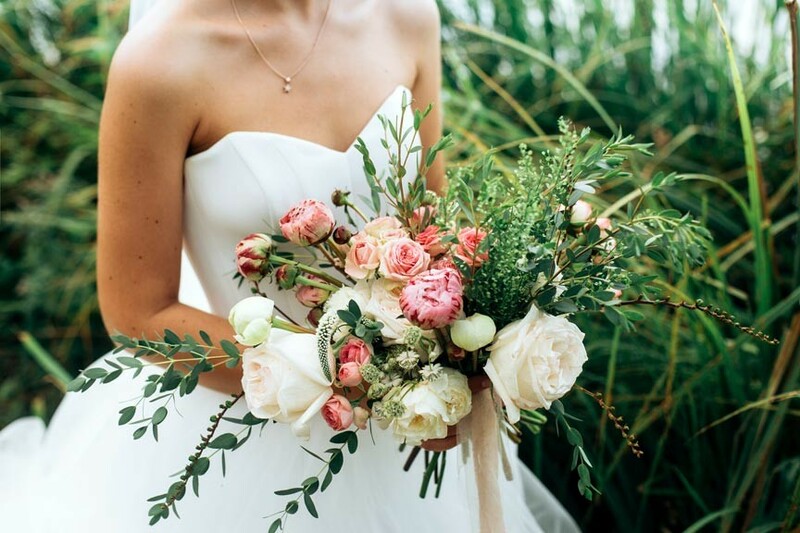 The English Inn has everything you need for a wedding, whether it’s to be a grand affair or a more intimate ceremony. Our location, just outside Lansing near Eaton Rapids, is in the countryside on the peaceful and historic Medovue Estate. The grounds are a magical place with acres of groomed gardens and trails along the Grand River.